YOUR GENEROSITY IS THE CORNERSTONE OF OURS - PLEASE CLICK HERE TO DONATE! Former Coachella Valley Spotlight Organization! Thank you H.N. & Frances C. Berger Foundation and CBS2! What we're working on now and what you need to know! 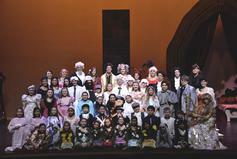 BUY YOUR TICKETS NOW TO MARY POPPINS JR @ THE McCALLUM! Preparations for our 2019 Major Production are in full swing and, as always, it will be one you won't want to miss! 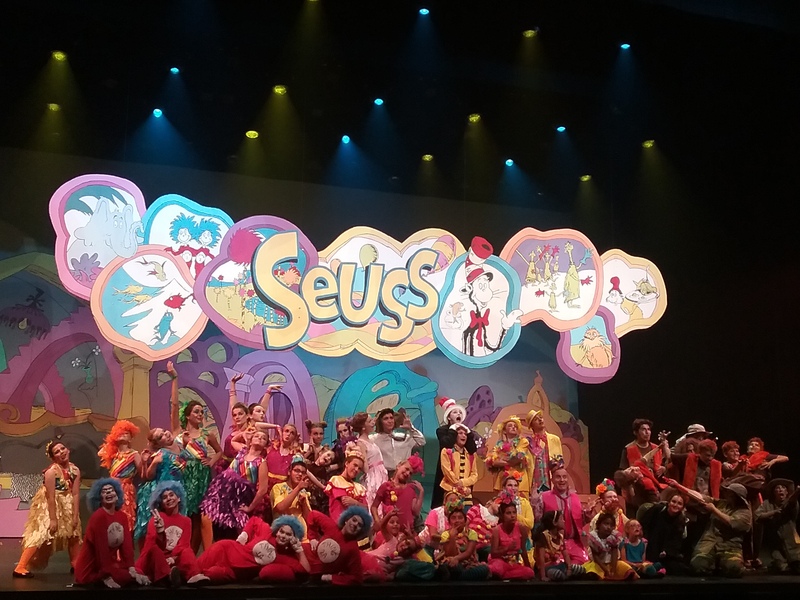 Mary Poppins Jr @ the McCallum Theatre in Palm Desert will be presented to the public on Tuesday, May 14, 1999 at 7:00 p.m. Six daytime school shows will also be performed on the 14th and 15th to the delight of over 6,000 local youth. For all the information you need: CLICK HERE! To just buy tickets: CLICK HERE! 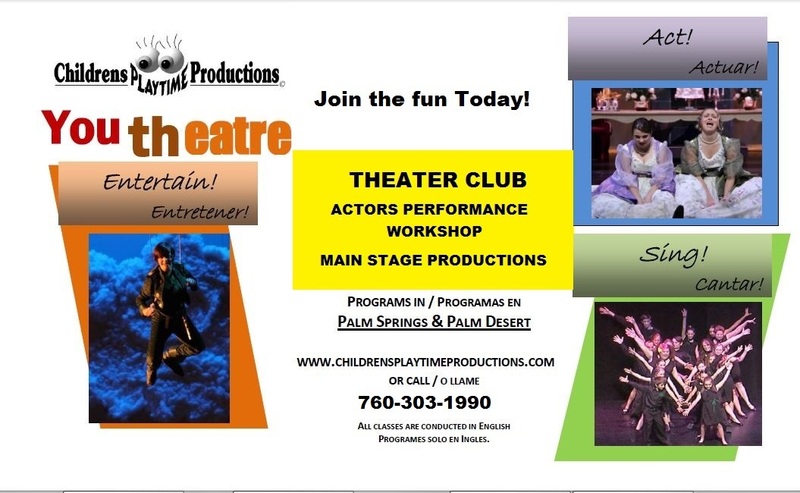 CPP's Theatre Club is on-going and meets on Monday afternoons in Palm Desert. Click the link to the left for more information and to sign up. CPP is in critical need of financial assistance to bring the community the quality educational programs they have come to love and enjoy. 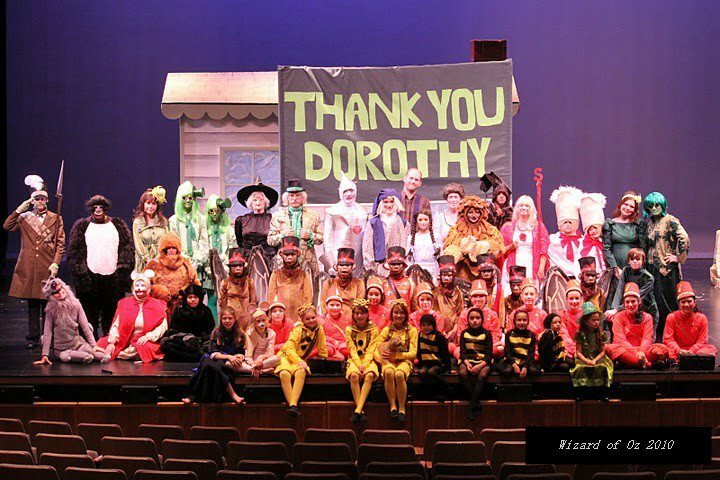 Our donations over the past few years have been woefully deficient to cover our on-going and program costs - though we still continue to give discounted admissions and free seats to many of the thousands of youth that come to see our programs. If you can help - either by giving yourself and/or by spreading the word and seeking donations through your personal networks - then this 23+ year valued organization can thrive.